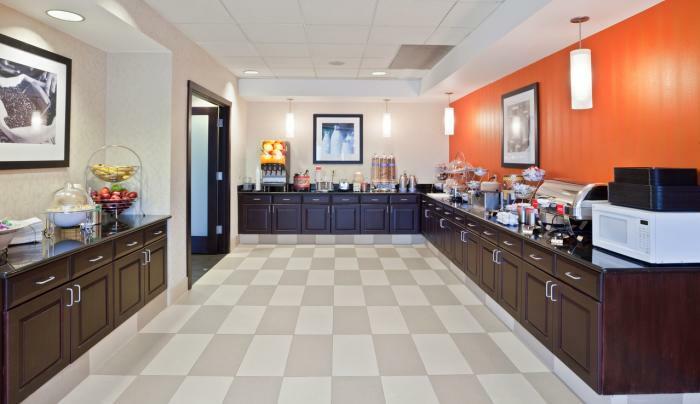 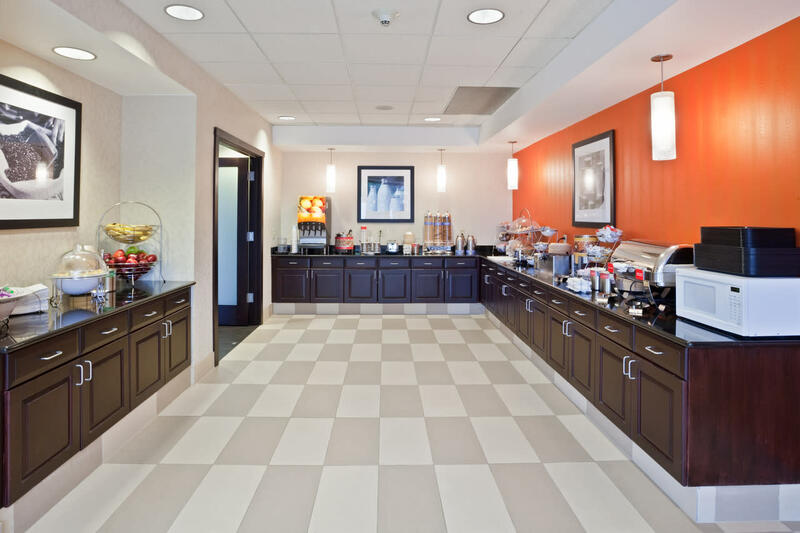 The award-winning Hampton Inn - Ithaca offers a complimentary hot breakfast buffet each morning, as well as free WiFi and parking. 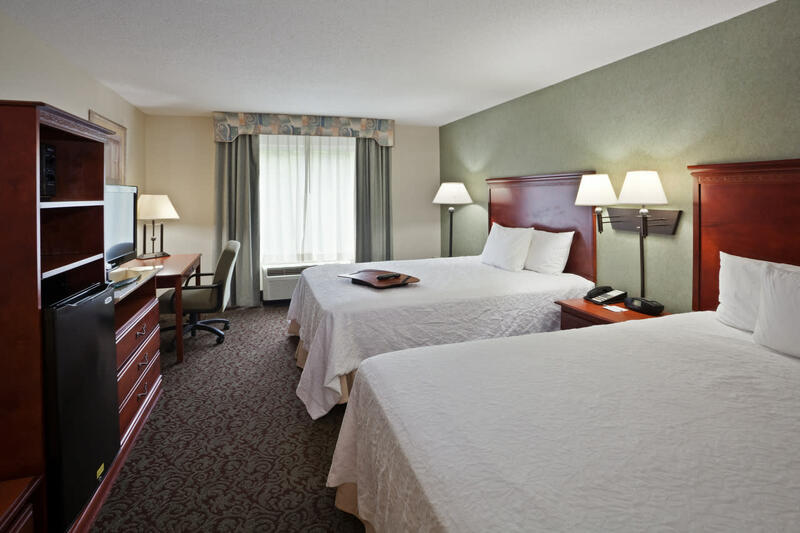 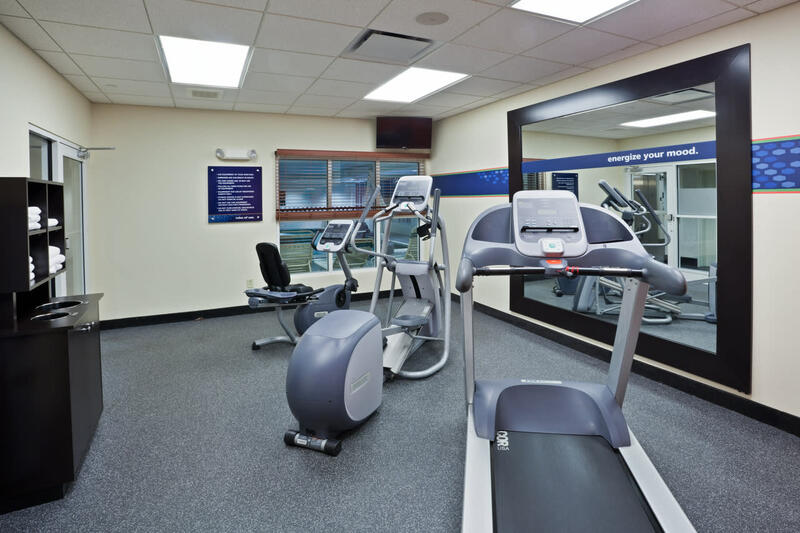 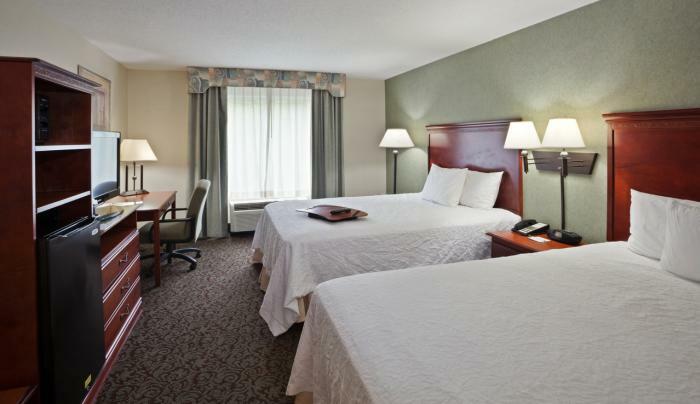 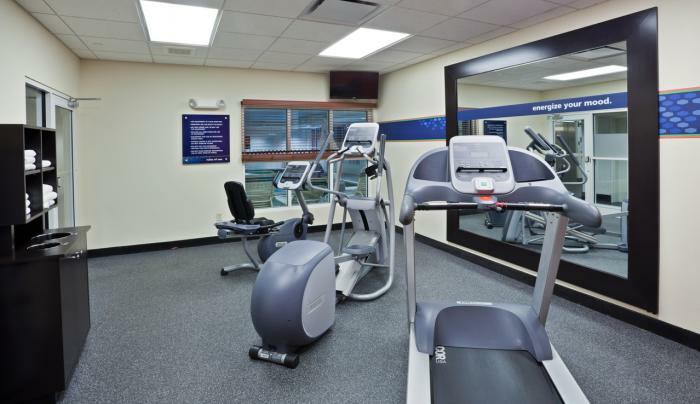 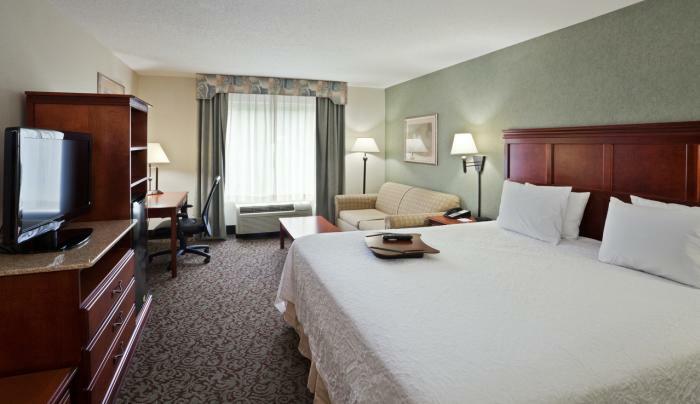 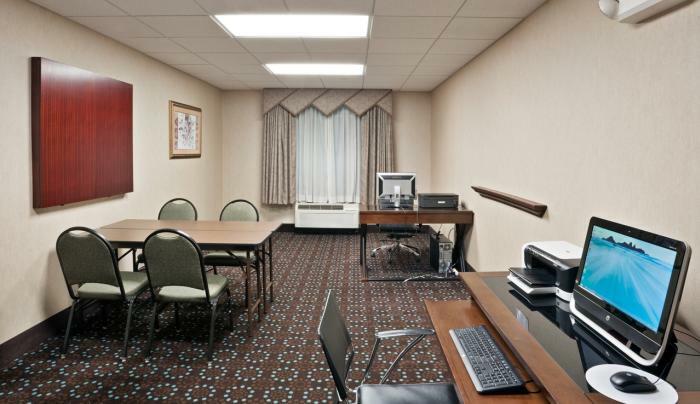 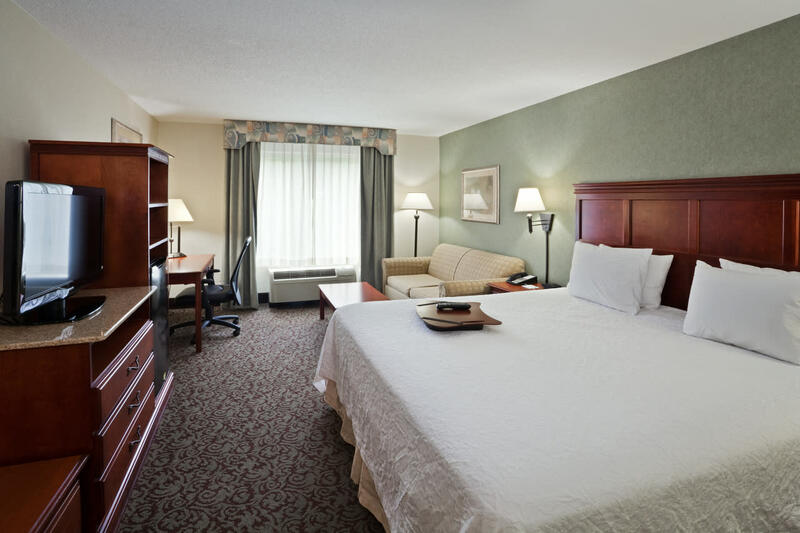 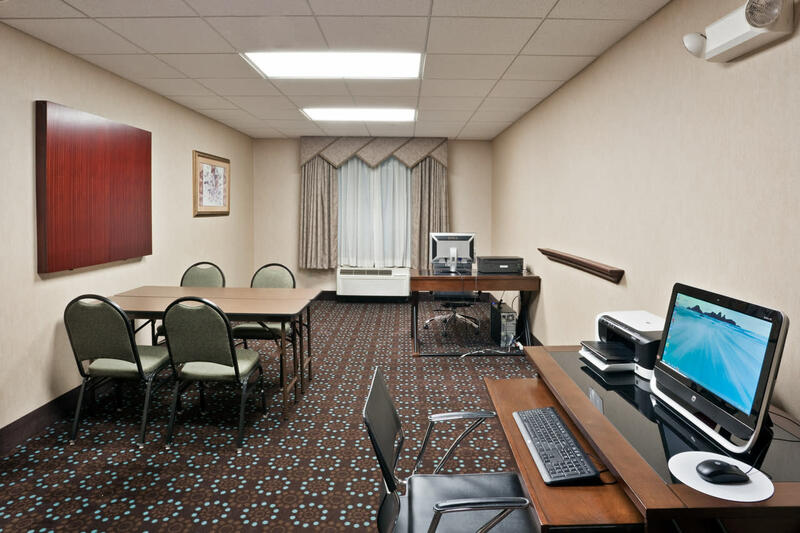 In addition, the hotel's spacious guest rooms feature refrigerators, microwaves, and flat-screen TVs. 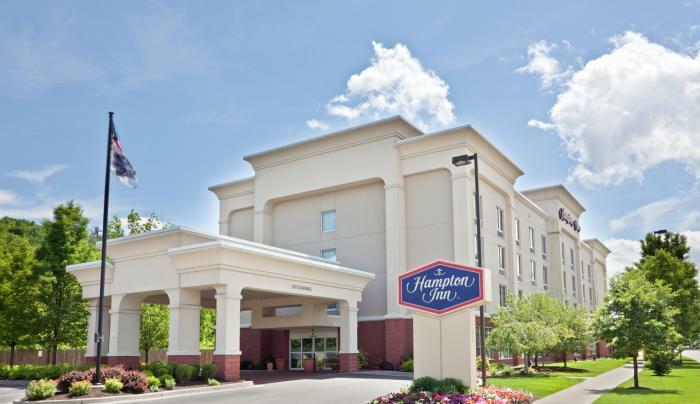 And with all Hampton's, your satisfaction is 100% guaranteed! 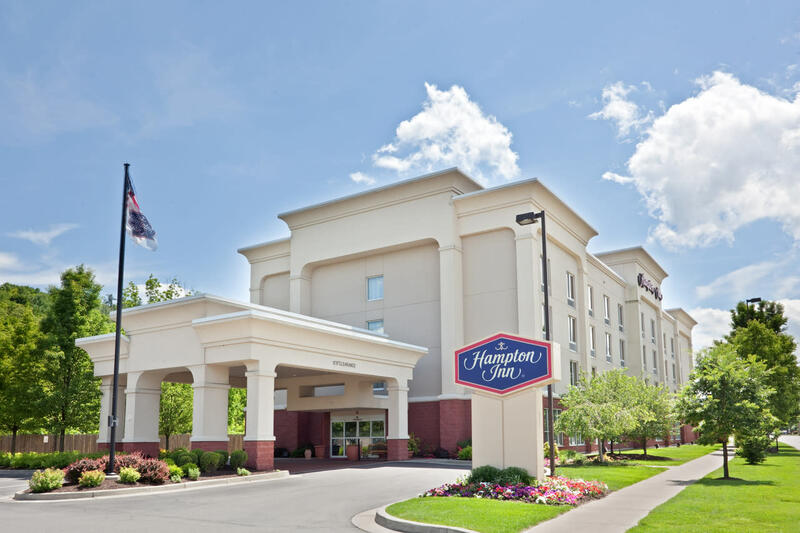 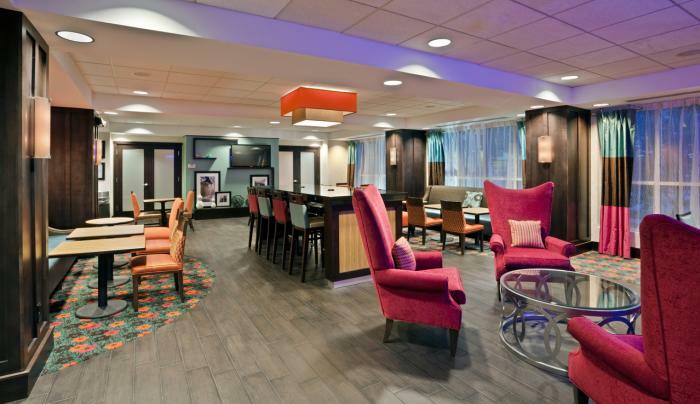 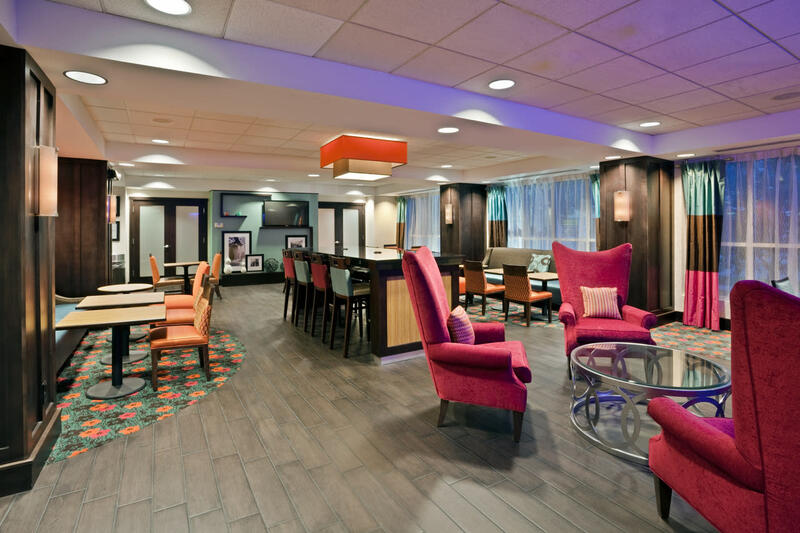 If you're a traveler looking for real value and a great hotel experience, centrally located to a variety of shopping and dining options and just minutes from Cornell University, Ithaca College, and the downtown Commons, choose the Hampton Inn - Ithaca for your next stay.